NASHVILLE, TN – Tennesseans interested in growing industrial hemp in 2019 have eight days remaining to submit required applications. 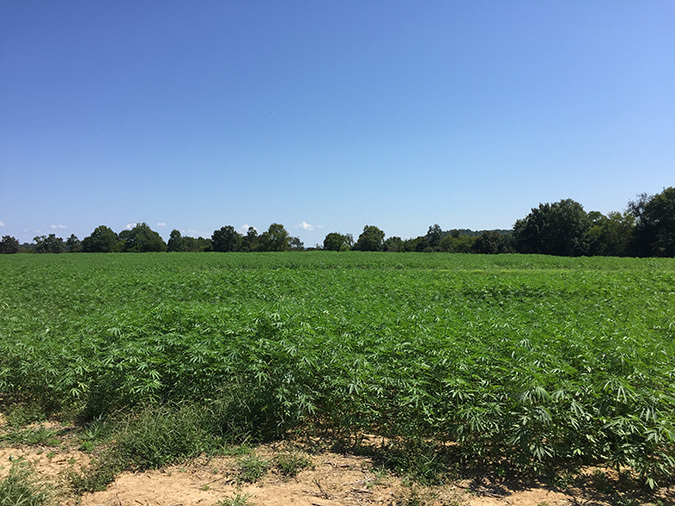 The deadline to apply for the Tennessee Department of Agriculture (TDA) industrial hemp grower license is 4:30 p.m. CST, on Feb. 15, 2019. With ten days remaining in the 2019 application period, TDA has received more than 1,000 grower applications to cultivate up to 4,251 acres of industrial hemp. In 2018, TDA approved 226 industrial hemp applications from producers who were licensed to cultivate up to 4,767 acres.